Hot News! BB Cream gets cool! 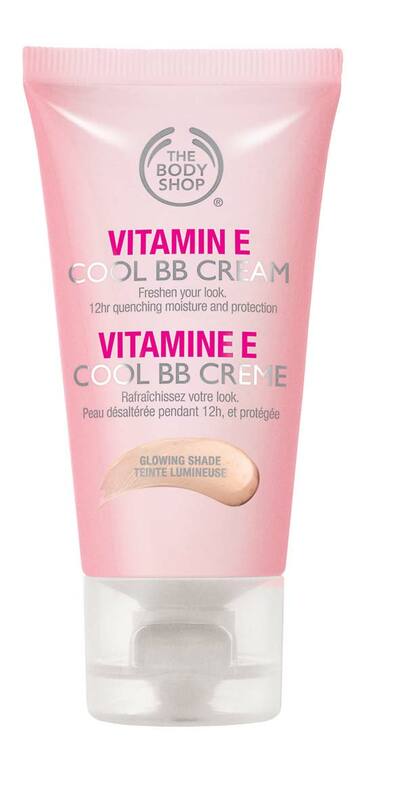 Vitamin E COOL BB Cream is enriched with wheat germ oil, one of nature’s richest sources of Vitamin E.
P.P.S. 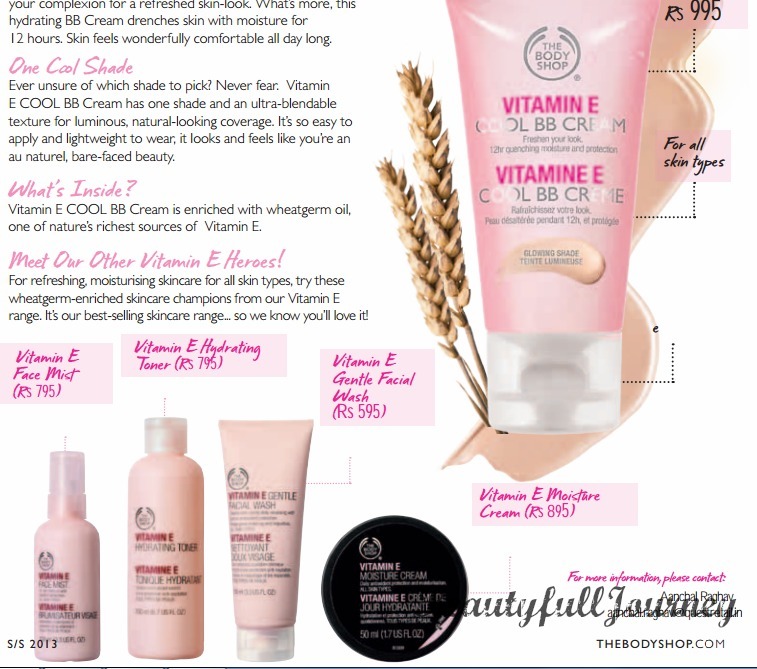 I’ve used the above stated Vitamin e products previously and they are a part of my favourite winter skin care routine. For full review go here. < Previous REVIEW,SWATCHES,FOTD: Bourjois Paris Levres Contour lip liner – Peche Voluptueuse. Next > “My NailArt” Contest| Win Flipkart coupon worth Rs.500/-.